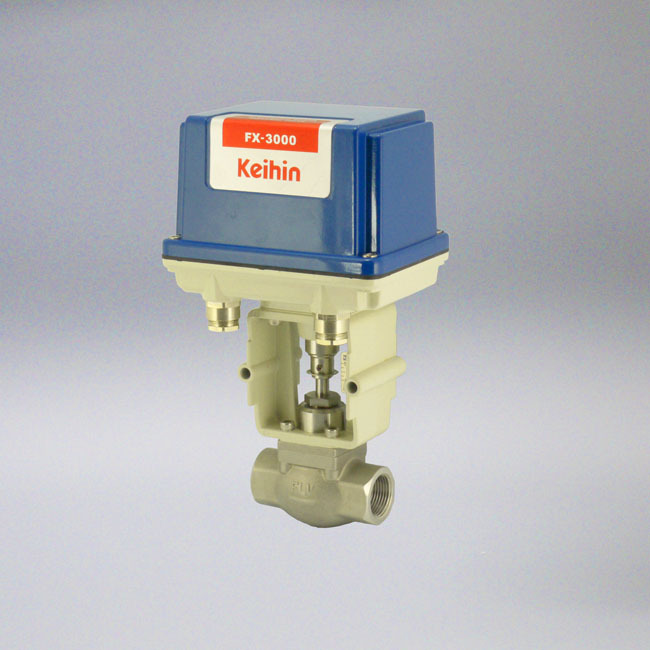 Electric Flow Control Valves | Keihin Co., Ltd. Contact us Inquire for services OR request a quote here. Catalog Download You can download KEIHIN valve products catalogs (PDF) from here. Copyright© 2015 Keihin. All right reserved.